Happy Friday friends!! If you follow me on Instagram, you know I shared some pretty big news last weekend (no, Arturo and I are not expecting a baby)! There is now an official studio space for Shaina Lee Photography! While I'll be sharing more about our new space in an upcoming post, today I'm dropping an even bigger announcement than the studio. 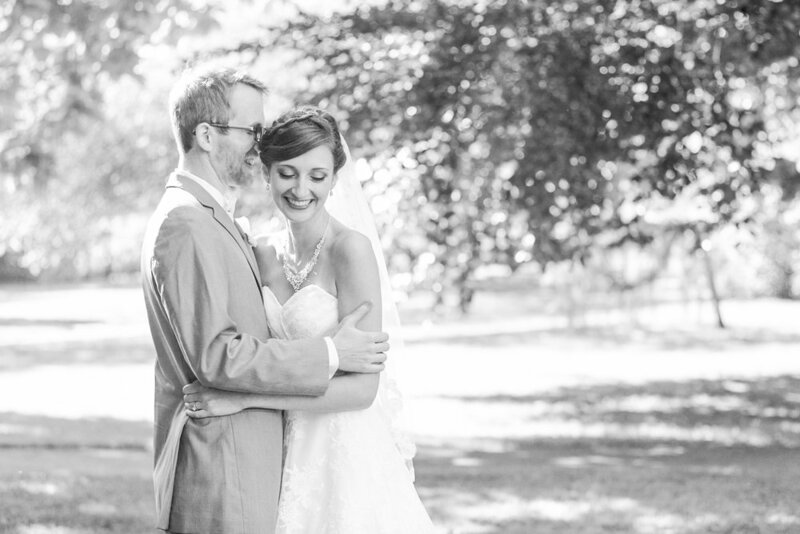 For the past year, I've dreamed of running Shaina Lee Photography as a team with my husband. Whether you've known it or not, Arturo has been instrumental in helping to grow this business of ours in the past few years. He's done so much behind the scenes to help it flourish, which is why today I'm so excited to share the news that you'll be seeing more of his face around from now on! 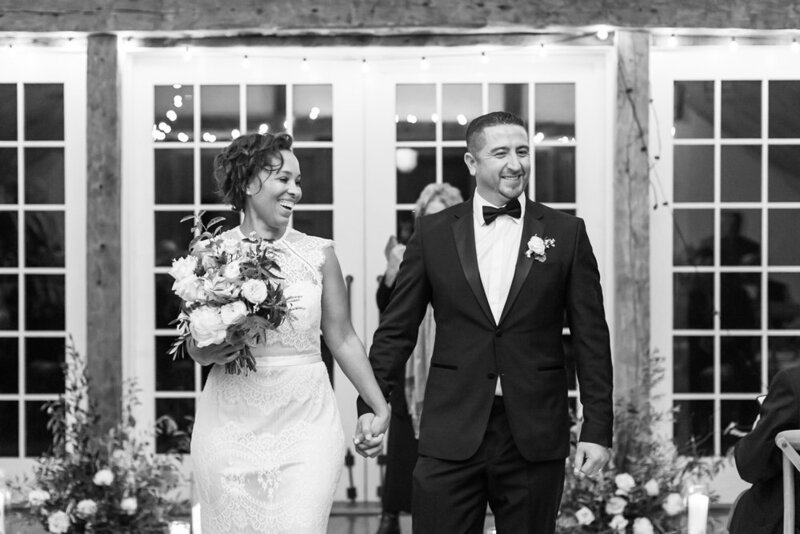 Our amazing clients will now have the opportunity to chat with both of us at client meetings, and he'll be assisting on more weddings and maybe even a few engagement sessions. With over twenty years of experience in sales, customer service and client relations, I'm so happy to have him as part of the SLP team! Arturo has a proven track record of success in taking businesses to new heights. Together, we're looking forward to bringing Shaina Lee Photography to the next level of greatness. If you don't already, follow along with Arturo and me on Instagram to keep up with our daily adventures! If you liked this post, don't miss the chance to learn more about Arturo!